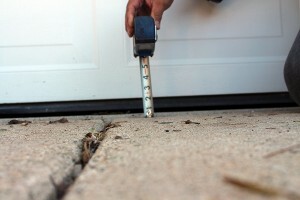 Is your concrete settled, sunken or uneven? 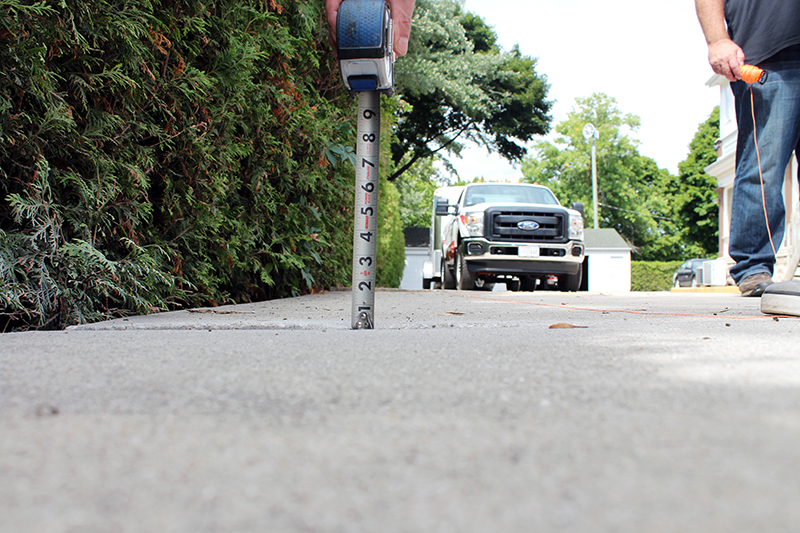 Let Bravo Concrete Maintenance level it. 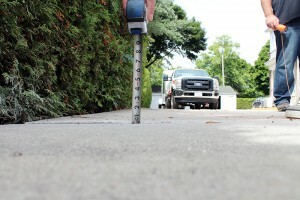 We provide a service better known as concrete raising, concrete leveling or even concrete lifting. 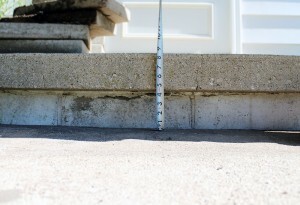 Concrete raising is a process for raising and supporting settled, sunken uneven concrete. We utilize the latest in polyurethane foam injection technology. A lightweight material that requires smaller and fewer injection holes than the traditional method of mudjacking. Commonly, 6 – 8 pounds of foam accomplishes what 100 – 125 pounds of mudjacking grout fill will. 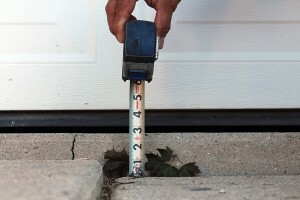 Significantly less pressure against your home’s foundation. 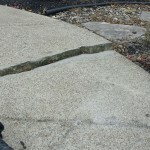 Also known as foam lifting, polyurethane concrete raising is the latest and greatest concrete repair method available. Polyurethane concrete raising is an efficient and a cost-effective alternative to replacing concrete. 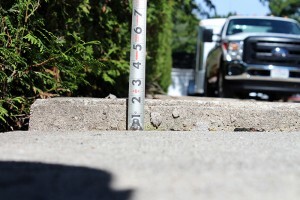 Concrete raising can usually be done for less than half the cost of pouring new concrete. 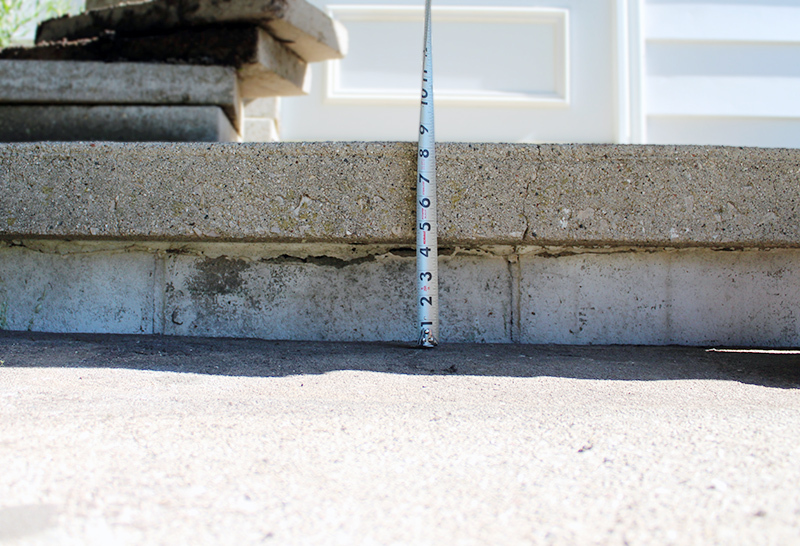 However, the savings may be even greater, because raising concrete eliminates the costs of demolition, removal, and landscaping. 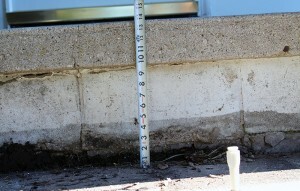 Just about anywhere you have sunken, settled concrete, we can fix that for you with concrete leveling. 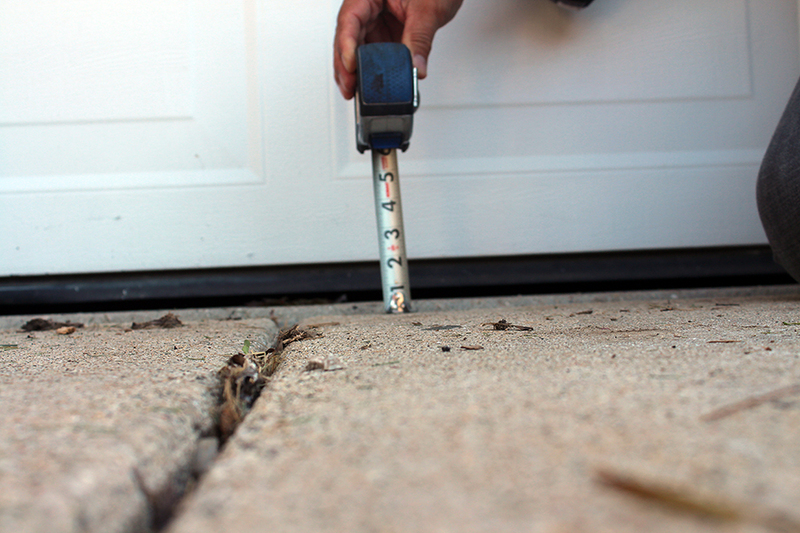 Common application: entry walk, porch, driveway, patio, pool decks, city sidewalk, foundational slabs, basement cement flooring, garage floors, industrial flooring, warehouse flooring, interior cement flooring, roadways, railroad crossings. Most polyurethane projects can be completed quickly and economically with minimal disruption, and are ready for use the same day. On the day of your work, holes are strategically drilled into the concrete slab that requires lifting. 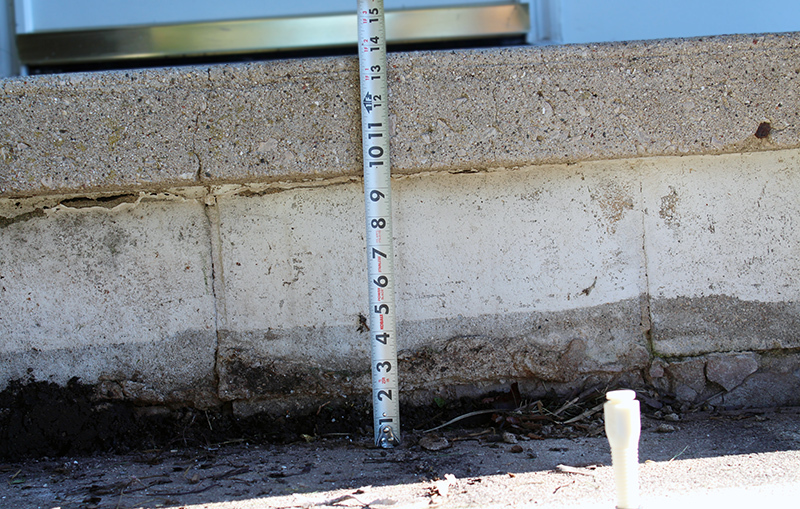 After the injection is completed, the hole is patched with cement. The concrete slab is ready for use immediately. This repair typically takes a 1-2 hours based on the scope of your project. Customers can still access your main entrance as our very courteous crew will make sure traffic flow is not interrupted. Most jobs can be done in one day, large jobs may take longer, and your operations can continue while we work. For our commercial customers, typically, Bravo can work around your stock or machinery, working with your schedule. Allows for immediate use upon job completion. No down time!